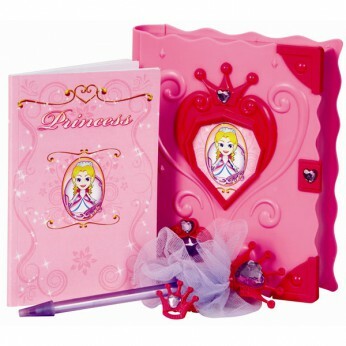 Electronic diary comes with a pen and notepad so you can record your secrets and then lock them safely in your diary. Requires 2x AA batteries not included…. This toy costs approximately £6.99 (for the latest and best prices make sure you check our retailer list for the Light and Sound Magic Diary above). In our review of Light and Sound Magic Diary we classed it as being suitable for ages 6 years, 7 years, 8 years but recommend you check the manufacturer specific advice before purchasing.